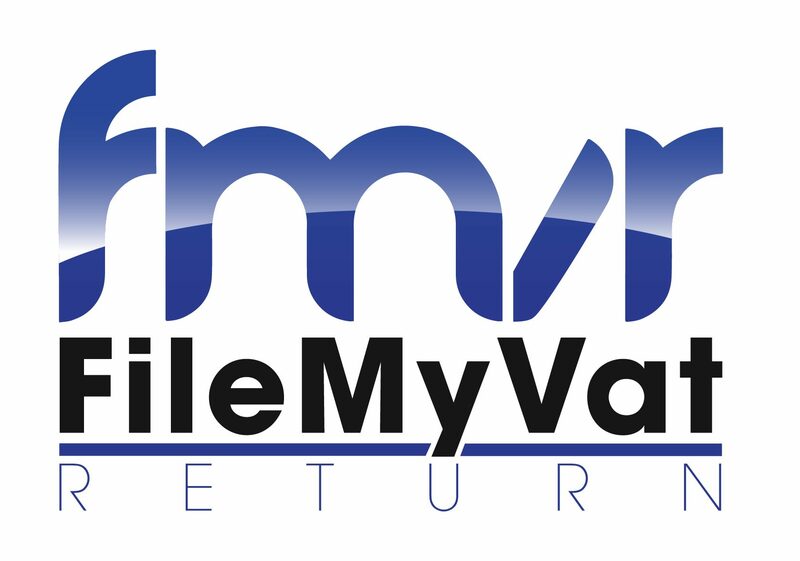 CHM Software was established by two software experts and a chartered accountant with a sole purpose of enabling business owners, accountants and bookkeepers to file their VAT returns via Excel to HMRC. Our bridging software is HMRC recognised and can be used by all types of business ranging from owner managed businesses to multi-national companies. If your business uses excel then we can enable you to file your VAT return and be compliant with Making Tax Digital.